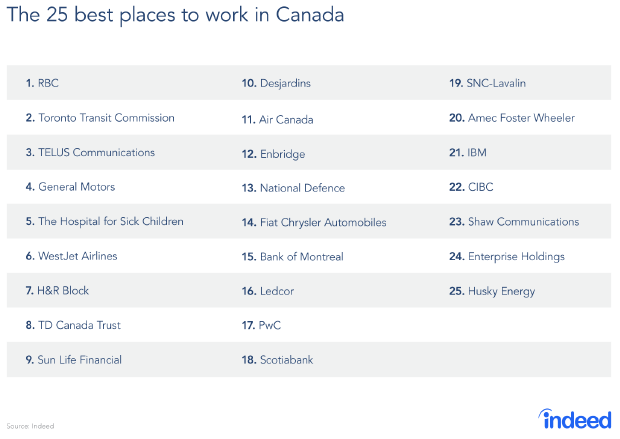 Given tech’s reputation as an employee-friendly industry, we’ll admit to being surprised that only one entry on Indeed.com’s list of Canada’s top 25 employers was a bona fide tech company. Indeed Canada managing director Jodi Kasten says HR best practices cross industries, including tech. 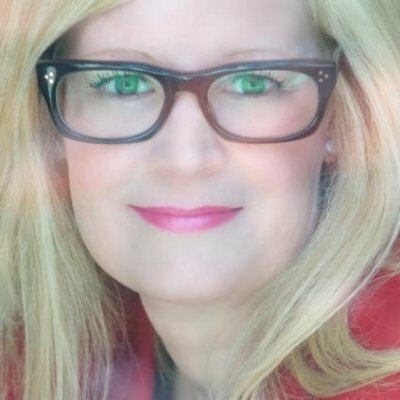 The lesson to glean from this observation is not that tech’s employee-friendly reputation is a false one, Indeed Canada managing director Jodi Kasten tells ITBusiness.ca, but that best practices cross industries – including tech. Spanning more than 10 industries, the full list also includes such tech-driven and tech-adjacent firms as Telus Communications, PricewaterhouseCoopers (PwC), and all five of Canada’s leading banks. To compile the list, revealed on Tuesday, Indeed’s researchers first limited the companies considered to those with at least 50 current or former employee reviews – a statistically relevant number that guaranteed a mix of positive and negative feedback – then ranked them based on their average scores in five categories: Pay and benefits, work/life balance, advancement opportunities, management, and culture. IBM’s employees were especially complimentary of the company’s management and work culture, Kasten says, both of which have been optimized to place employee happiness first. More than one employee also described a work environment that encourages teamwork – a leading goal for many winning companies, Kasten says. Kasten also believes its important that companies and their managers build an environment that encourages honest feedback. “As leaders in Canadian business, we need to be able to figure out what we’re doing well and how can we do more of it, but also be open to mediocre or negative feedback so we can figure out how to improve our employees’ experience,” she says, noting that while pay and benefits undeniably play a role in employee satisfaction, office environment and workplace relationships are frequently just as important. Which industries are attracting and repelling millennials?